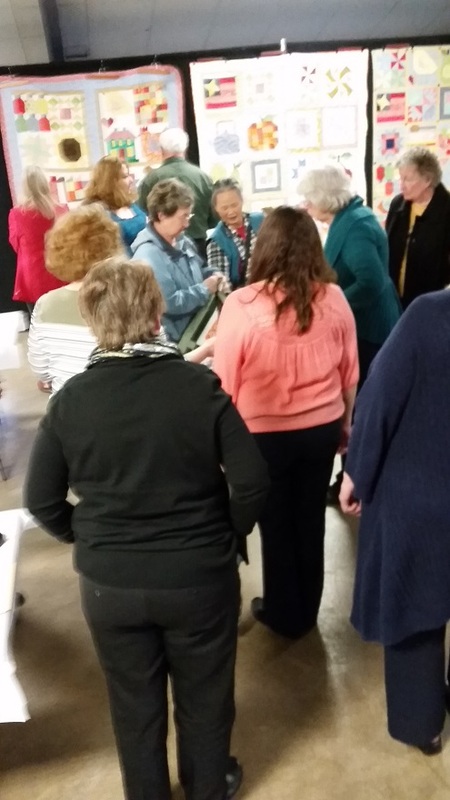 Last month, Rocking Chair Quilts was honored to be able to host a get together for all of our 2016 Farm Girl Vintage club members. 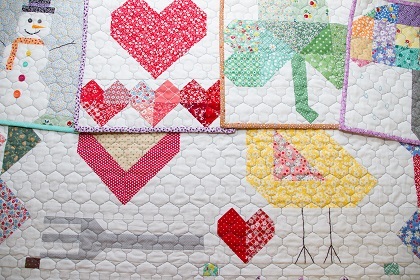 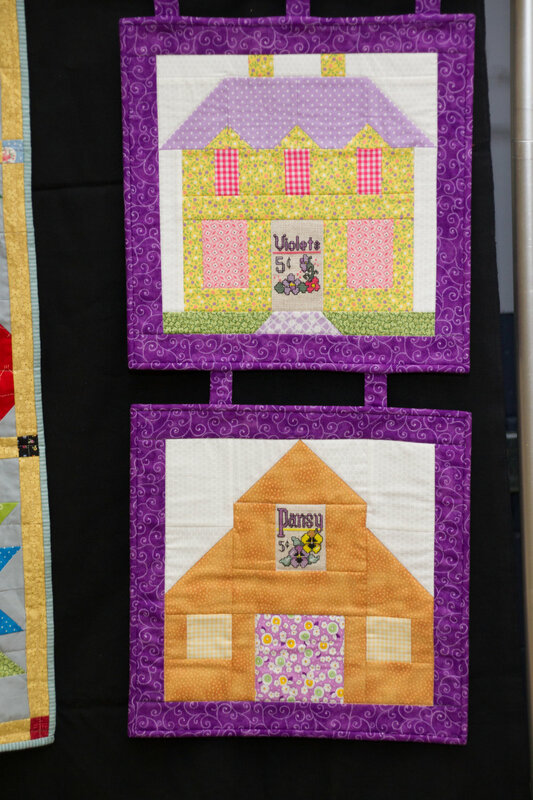 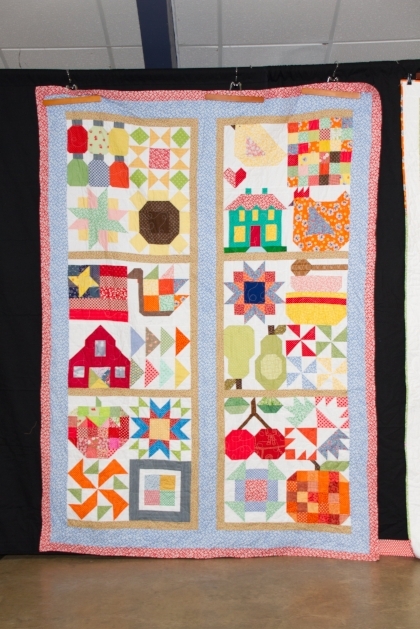 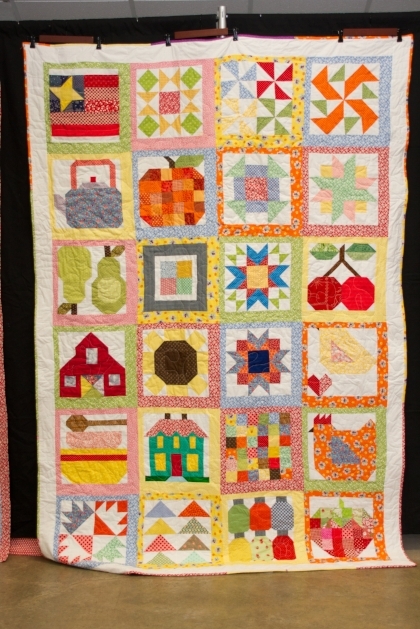 Our club spent a year sewing charming quilt blocks from Lori Holt's Farm Girl Vintage Book. 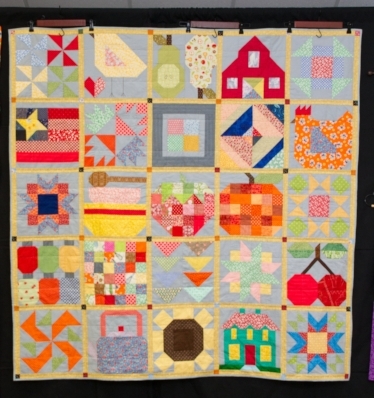 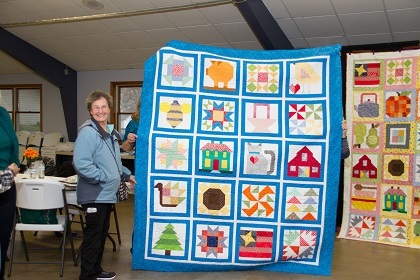 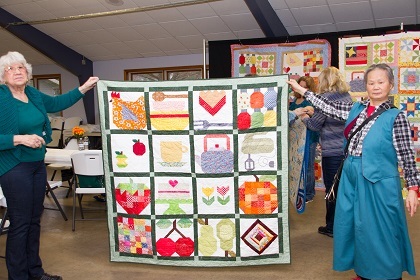 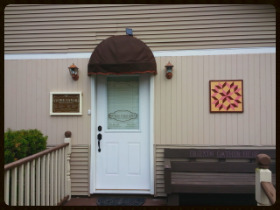 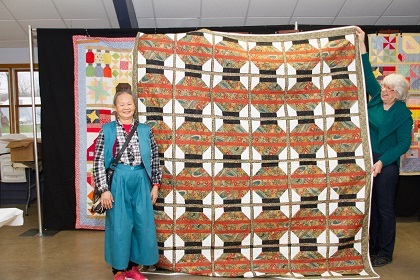 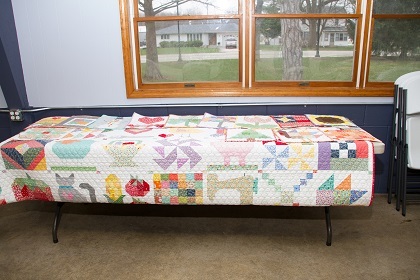 This event was an ideal way for everyone to get together and share the quilts and projects that they had put together with their blocks. 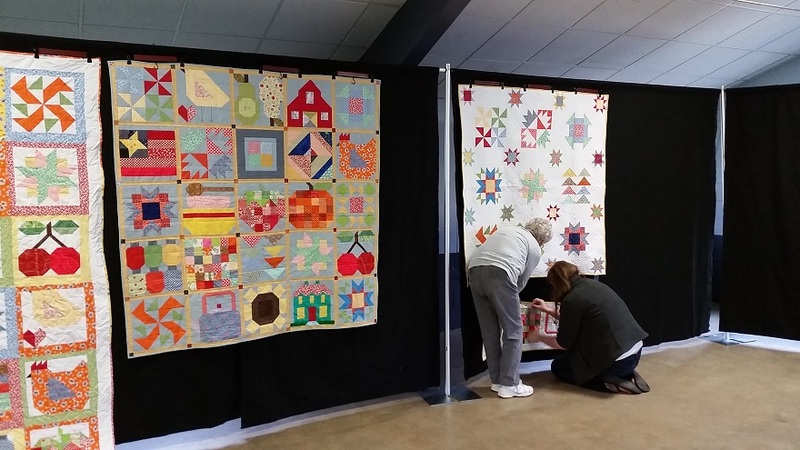 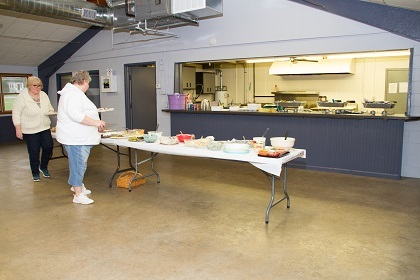 An evening of good company, good food, wonderful quilts and a silent auction was shared by all of our club members and their guests. 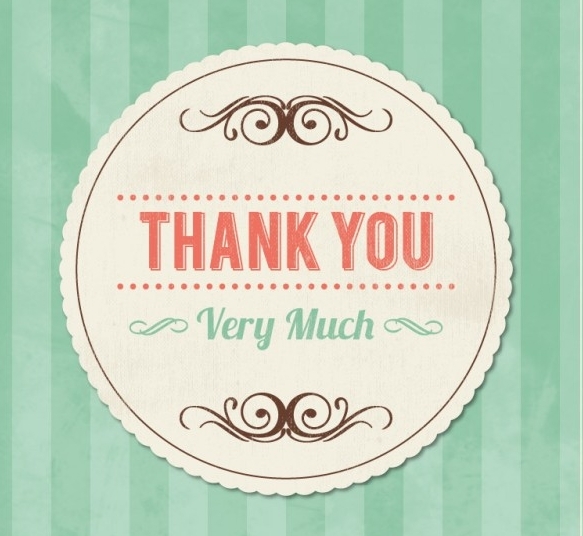 Thanks so much to all our club members and everyone who attended. 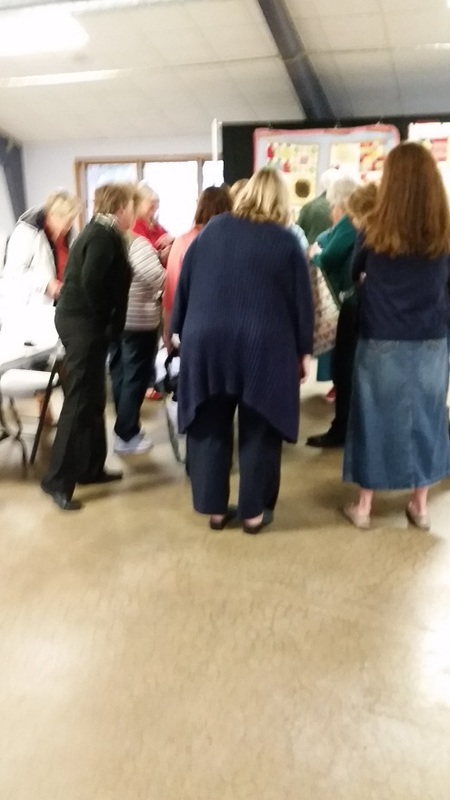 Here, for your enjoyment, is a gallery of candid photos from the event. 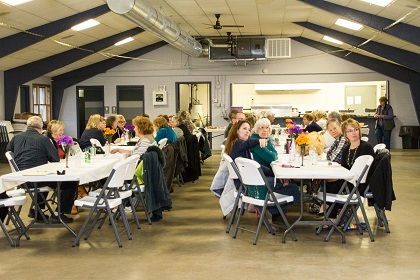 Photo credit to Wendy Smith.